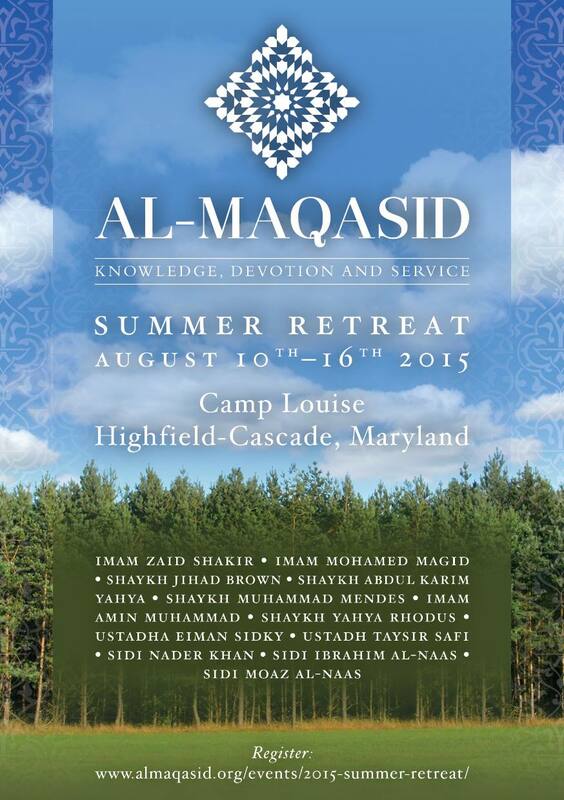 Al-Maqasid annual summer retreat will be held at Camp Louise in Highfield-Cascade, Maryland from August 10 to August 16, 2015. The retreat offers a great opportunity to leverage the spiritual upliftment experienced during Ramadan, and carry it forward in our post Ramadan lives. 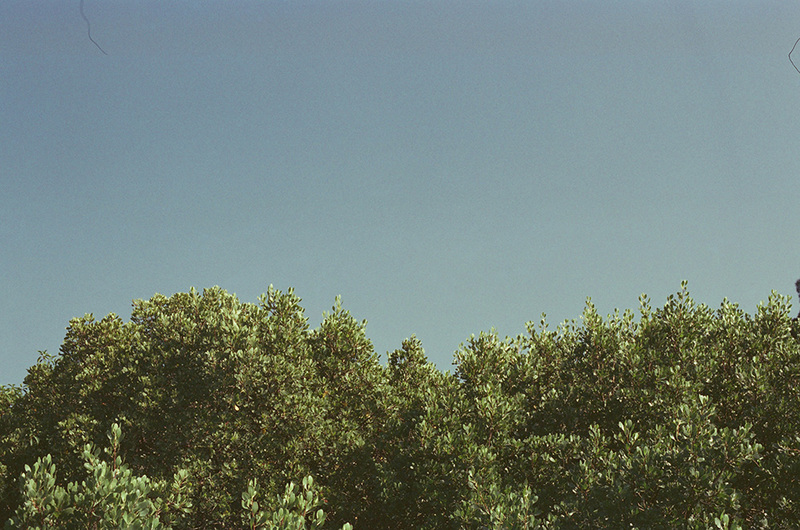 Led by our roster of acclaimed instructors, youth leaders and nasheed artists, the summer retreat aims to create an environment where one can maintain the Ramadan momentum with focus on activities rooted in knowledge, devotion and service. For this year’s retreat, we are blessed to confirm the attendance of Imam Zaid Shakir, Imam Mohamed Magid, Shaykh Jihad Brown, Shaykh Abdul Karim Yahya, Shaykh Muhammad Mendes, Imam Amin Muhammad, Shaykh Yahya Rhodus, Ustadha Eiman Sidky, Ustadh Taysir Safi, Sidi Nader Khan, Sidi Ibrahim Nass, and Sidi Moaz Nass.